Tsugumi Hazawa from BanG Dream! Girls Band Party! 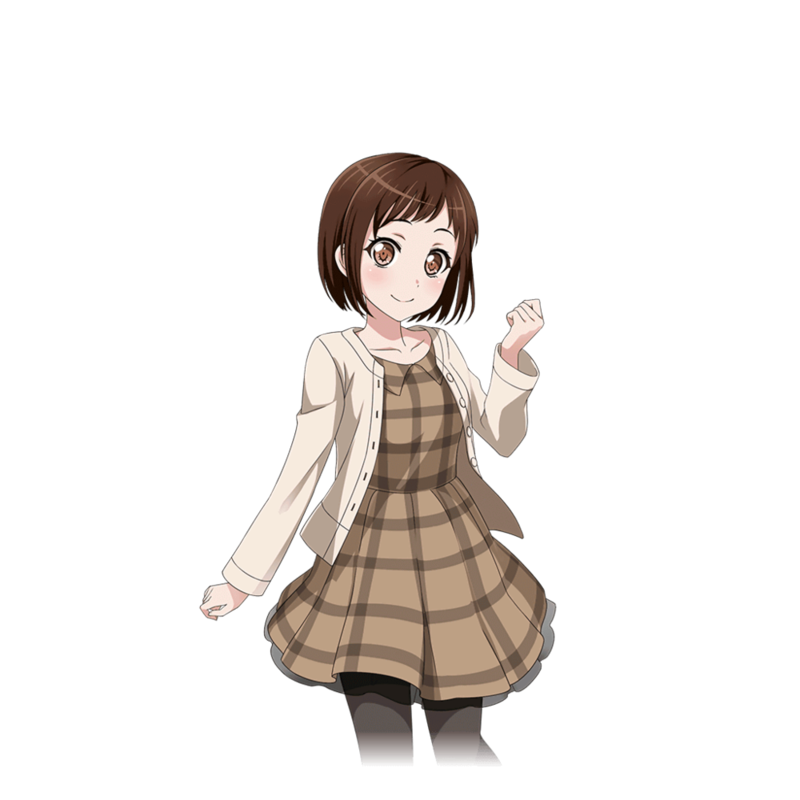 Tsugumi Hazawa is a character from the video game BanG Dream! Girls Band Party!. 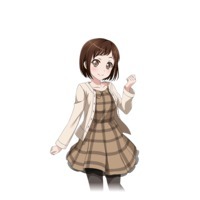 Tsugumi Hazawa 羽沢 つぐみ Anime Character 0 http://www.animecharactersdatabase.com/characters.php?id=81949 BanG Dream! Girls Band Party!